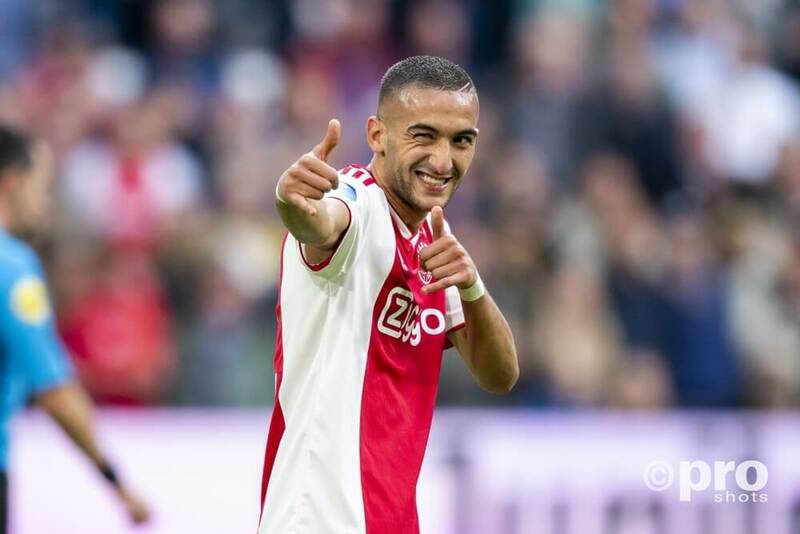 Hakim Ziyech will be out for at least two weeks, Ajax says. A visit to the hospital in Amsterdam on Monday showed that Ziyech has a minor knee injury. Ziyech got injured in the game against Cameroon. He scored twice that game and received a standing ovation when he was subbed af. The midfielder will miss league games against NAC Breda and ADO Den Haag, as well as the important Champions League match against AEK Athens.